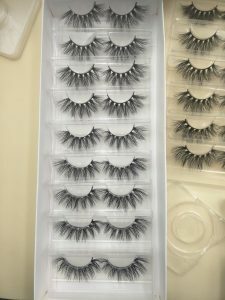 We are a large eyelash, eyelash box, eyelash tweezers, eyelash glue supplier, we have many models for your choice, we regularly launch new products, each of our products are repeated design, repeated testing, repeated adjustments dozens or even hundreds of times before the perfect product, and then to the market! 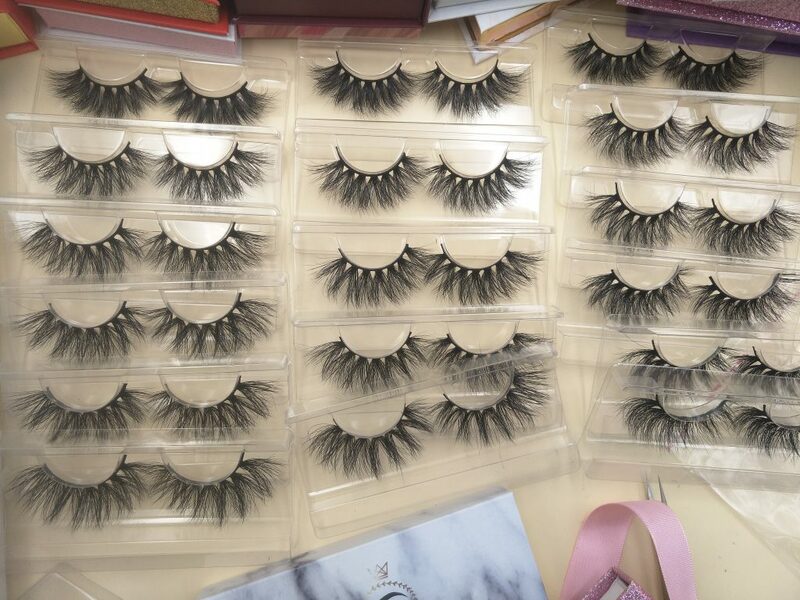 And each 3D mink eyelashes has gone through more than 20 processes, from the selection of raw materials, raw materials of high-tech processing, design, production, on-line, glue modulation, stereotyping, each process is elaborate, to ensure that each product is perfect to the extreme! Because of pure hand-made, the daily output is limited. So our mink eyelashes are in short supply! When the market demand is extremely strong, please purchase business must give us enough time to prepare, we received orders, agreed delivery date, are not allowed to rush, we will arrange according to the order date properly, because pure manual production, once workers are nervous, the product is not perfect! I hope you understand!